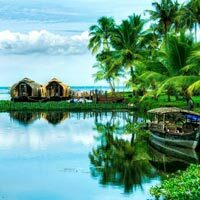 The eventful history of this city began when a major flood in AD 1341 threw open the estuary at Kochi, till then a land locked region, turning it into one of the finest natural harbors in the world. 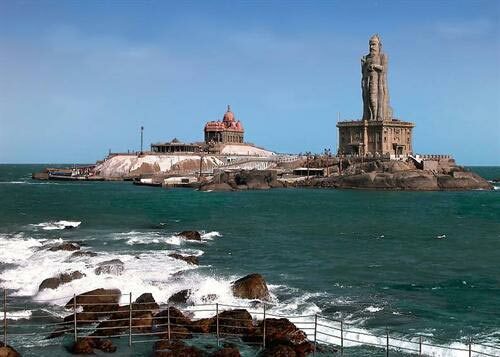 Kochi thus became a haven for seafaring visitors from all over the world and became the first European township in India when the Portuguese settled here in the 15th century. 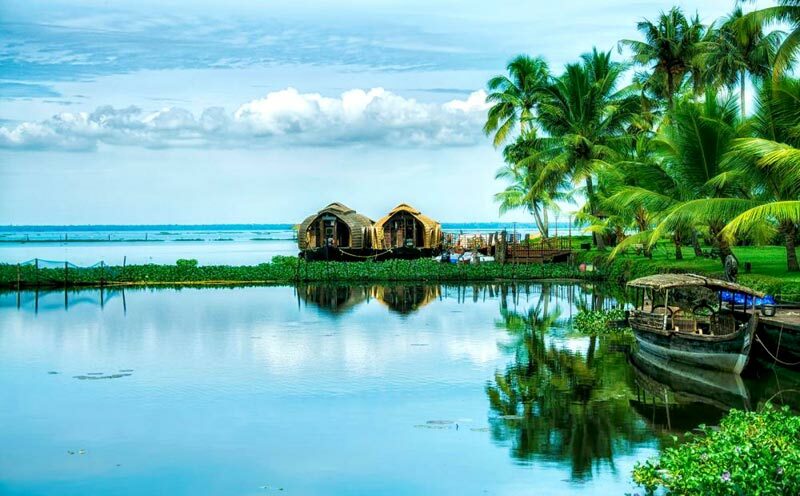 The village of Kumarakom is a cluster of little islands on the Vembanad Lake, and is part of the Kuttanad region. The bird sanctuary here, which is spread across 14 acres is a favourite haunt of migratory birds and an ornithologist's paradise. Egrets, darters, herons, teals, waterfowls, cuckoo, wild duck and migratory birds like the Siberian Stork visit here in flocks and are a fascinate the visitors. An enchanting backwater destination, Kumarakom offers visitors many other leisure options.Airfares or Train fares to and from your city. Any meals other than those included. Any expenses of personal nature such as Laundry, water,tips, phone calls etc. Any increase in fuel charges or surcharge in transport or land arrangements that may come into effect prior to the departure. Any thing not specified in inclusions. Pick up from Cochin. We drive you to Kumarakom. Check in at the hotel.The village of Kumarakom is a cluster of little islands on the Vembanad Lake, and is part of the Kuttanad region. 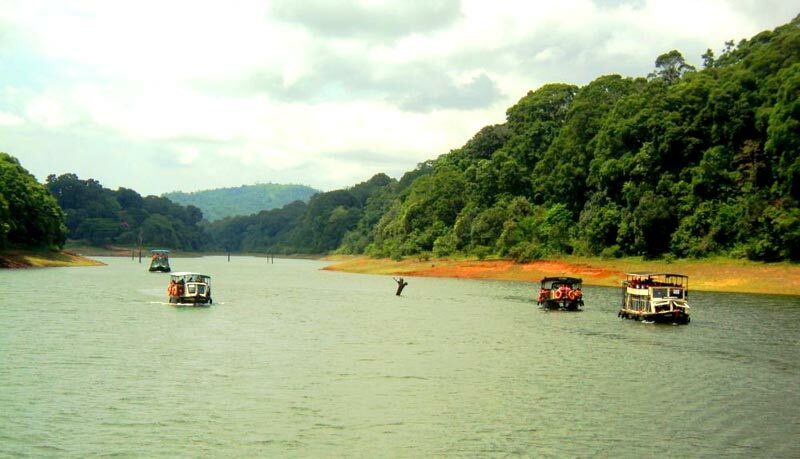 The bird sanctuary here, which is spread across 14 acres is a favourite haunt of migratory birds and an ornithologist's paradise. Egrets, darters, herons, teals, waterfowls, cuckoo, wild duck and migratory birds like the Siberian Stork visit here in flocks and are a fascinate the visitors. 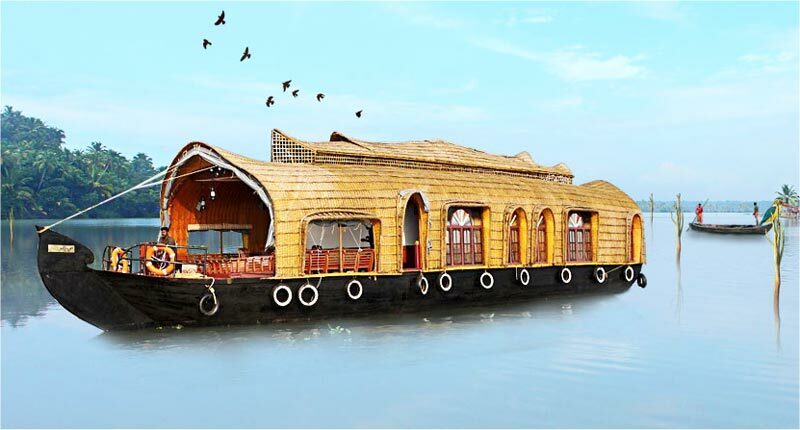 An enchanting backwater destination, Kumarakom offers visitors many other leisure options. Rest of the day is at Leisure. If you prefer we can arrange a sunset cruise for you through the backwaters. Following breakfast. 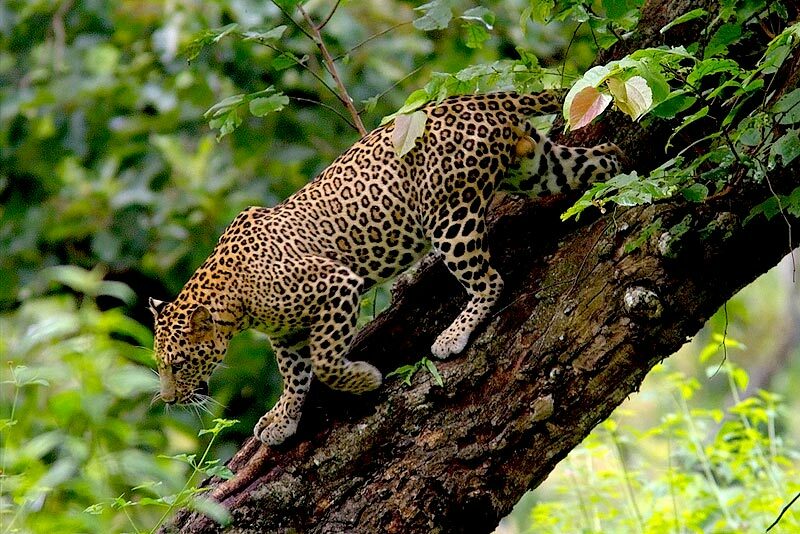 Check out and proceed for Cochin. Local sight seeing covering Fort Cochin, Jew Synagogue, Dutuch Palace, Cathedral Etc. Check in at the Hotel. Rest of the day at Leisure. Following breakfast. Check out We take you for shopping and later drop you for your departure. Airfares or Train fares to and from your city.